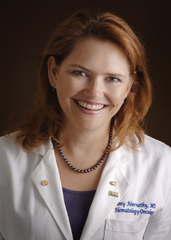 Oncologist, researcher and associate professor at Duke University Schools of Medicine and Nursing, Abernethy is on leave from Duke and working as chief medical officer at cloud-based oncology company Flatiron in New York City. She is convinced that the response to cancer resides in the data. The issue is getting the data organized and structured in a way that you can truly use it for a series of problem-solving activities," she said. "It has been the bottleneck – in cancer, but in many other places," she told Healthcare IT News last year. "And, Flatiron was the opportunity to try and solve that problem with top-notch engineering talent, and with enough capital to actually do it – and do it at scale." 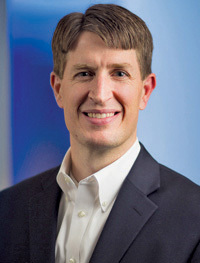 Bourne, a health informatics researcher, is the first permanent associate director for data science at the National Institutes of Health, where he manages the Big Data to Knowledge project, or BD2K. As described by NIH, The BD2K initiative addresses four major aims that, in combination, are meant to enhance the utility of biomedical big data: to facilitate broad use of biomedical digital assets by making them discoverable, accessible and citable; to conduct research and develop the methods, software and tools needed to analyze biomedical big data: to enhance training in the development and use of methods and tools necessary for biomedical big data science; to support a data ecosystem that accelerates discovery as part of a digital enterprise. 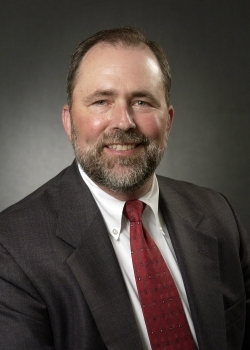 Brennan is the first chief data officer at the Centers for Medicare & Medicaid Services. In this new position Brennan is expected to identify ways the agency can best use the data it has, and it has a vast amount. 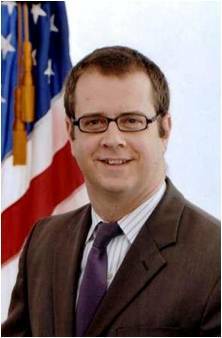 Previously he served as acting director of CMS' Offices of Enterprise Management. 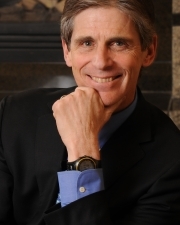 Burton is CEO of Salt Lake City-based Health Catalyst. With its sights set on an IPO in a couple of years, the company appears to be well positioned to go gangbusters with its data warehousing and analytics. Clients include Allina Health – now a shared-risk partner in the company. Among other big-name clients are Kaiser Permanente and Boston-based Partners HealthCare. Dulin is director of research and evidence-based medicine at Carolinas HealthCare System in Charlotte, N.C., where he also serves as assistant professor of family medicine. 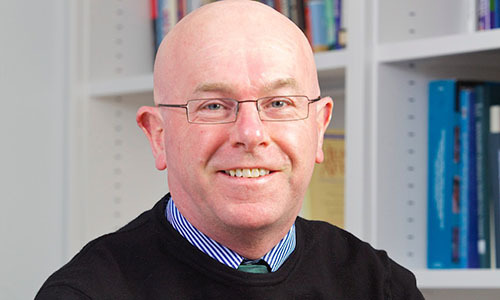 His research interests include identifying measures that can best enhance primary care access for vulnerable populations and improving quality of primary care services. He will speak at the Healthcare IT News-HIMSS Media Big Data & Healthcare Analytics Forum, June 18-19 in New York City. Professor and Senior Scientist at The Dartmouth Health Care Delivery Science Center and The Dartmouth Institute for Health Policy and Clinical Practice, Elwyn leads interdisciplinary research examining the implementation of shared decision-making, user-centered design of patient decision support interventions and the integration of these into routine healthcare. Fisher, a general internist, is director of the Dartmouth Institute for Health Policy and Clinical Practice and John E. Wennberg Distinguished Professor of Health Policy, Medicine and Community and Family Medicine at the Geisel School of Medicine at Dartmouth. 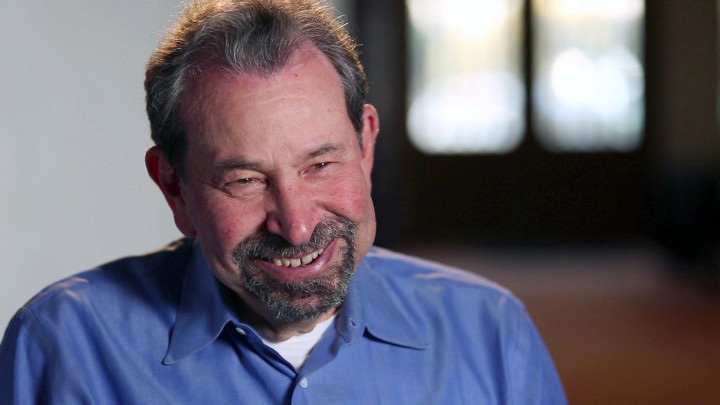 He was one of the originators of the concept of data-driven accountable care organizations and worked with colleagues to carry out the research that led to their inclusion in the Affordable Care Act. Fuller is a director in advanced analytics at Carolinas HealthCare System. He has committed his career to improving healthcare delivery through a balanced approach of focused operational efficiency, improved patient experience and higher value care delivered through maximizing the potential of organizational data assets. He will speak at the Healthcare IT News-HIMSS Media Big Data & Healthcare Analytics Forum, June 18-19 in New York City. A computer scientist and prolific writer in data warehousing and business intelligence, Inmon is known as the "Father of Data Warehousing." He has authored more than 50 books and 650 articles, including several that explore why data warehousing has not become an industry standard in healthcare as it has in other industries. Inmon founded several companies, including Forest Rim Technology, which he co-founded with his wife Lynn in 2008, for the integration of textual data into the structured environment, and Inmon Data Systems, which he founded in 2003. Kohn, chief medical scientist at Sentrian, is an emergency physician with more than 30 years of hospital-based practice and management experience. In recent years he has been best known for his work at IBM, where he led support for the transformation of healthcare, including the use of the Watson supercomputer in healthcare. Kohn is board certified in clinical informatics through the American Board of Preventive Medicine. Kolker is chief data officer at Seattle Children's. Kolker has more than 25 years of experience in multi-disciplinary data analysis, predictive analytics, and modeling and more than 15 years of experience in management, business, and community development. He will be one of the featured speakers at the HIMSS Media/Healthcare IT News Big Data & Healthcare Analytics Forum June 18-19, 2015 in New York City. At Seattle Children's, Kolker heads the analytics team, which focuses on leveraging large and complex data to improve outcomes and safety, reduce costs, broaden access and drive innovation. 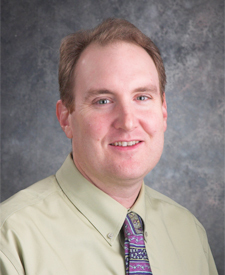 In addition to the hospital work, he is also director of Bioinformatics & High-throughput Analysis Laboratory (kolkerlab.org) at the Research Institute. 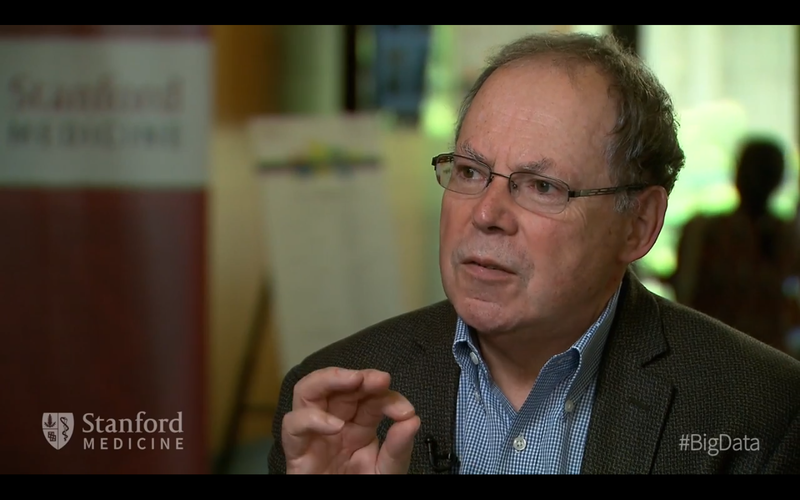 Previously, Kolker was founder and president of BIATECH Research and Innovation Center, which was acquired by Seattle Children's. Currently, he is an adjunct professor at Northeastern University College of Science in Boston and an affiliate professor at University of Washington School of Medicine, Seattle. He has 130 publications in 40 different journals and also serves as executive editor of the journals OMICS: A Journal of Integrative Biology and Big Data. 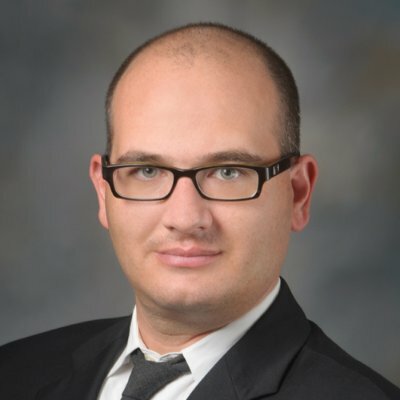 Marko, a practicing neurosurgeon, is also chief data officer at Geisinger Health System. A data scientist with expertise in predictive analytics, organizational data strategy, data-driven collaboration and data science consulting, he heads the department of data science & engineering in Geisinger's division of applied research and clinical informatics. 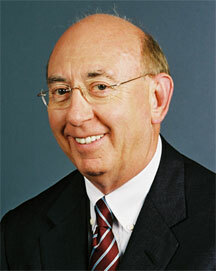 He also co-directs the High Performance Computing Center in Geisinger's Institute for Advanced Applications. He will speak at the Healthcare IT News-HIMSS Media Big Data & Healthcare Analytics Forum, June 18-19 in New York City. Niederhuber is CEO of Inova Translational Medicine Institute and Inova Cancer Center and Research Institute at Inova Health System in Falls Church, Virginia. ITMI builds genetic models that help answer questions about individual predispositions to a disease, best treatment and prevention. Niederhuber previously served as NCI's chief operating officer and deputy director for translational and clinical sciences and chair of the National Cancer Advisory Board. 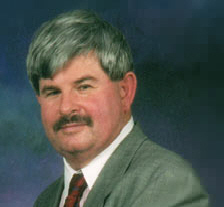 He remains involved in research at the National Institutes of Health. Noga is CIO at Partners HealthCare in Boston. Under his leadership, Partners has undergone significant technology advances to support all aspects of clinical care and research. He is a champion of data analytics in healthcare. "With big data you're really talking about data that's fast moving and perpetually occurring, actually able to intercede rather than merely advise in terms of the care of patients," he told Healthcare IT News in an interview last year. "On the discovery side with genetics and genomics using external data sources, I think the possibilities of what I would call evidence-based medicine, and being able to drive that to drive better protocols on the clinical side is endless in terms of the possibilities." Today, Park is a technology advisor based in Silicon Valley for the Obama Administration. Before he was named the first chief technology officer for the U.S. Before he was named the second chief technology officer of the U.S. (succeeding Aneesh Chopra) in 2009, Park had co-founded two companies – athenahealth and Castlight. 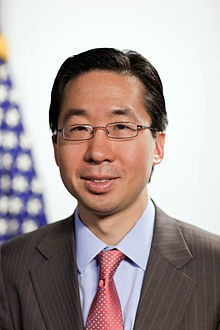 Before and during his time as U.S. CTO, Park was known for his pleas to "set the data free." Open data and open innovation have the power to improve healthcare in America, he said during a 2012 speech. "There's no problem America has we can't invent our way out of, if we really try." 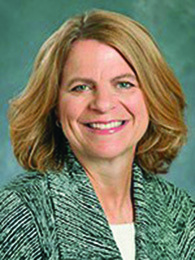 Wheeler is CEO of Allina Health, a 13-hospital system headquartered in Minneapolis. Early this year, under Wheeler's leadership, Allina took the bold step of investing $100,000 in data warehousing company Health Catalyst to form a shared risk partnership. The goal, Wheeler said, was to speed up and further expand outcomes improvement for Allina patients. 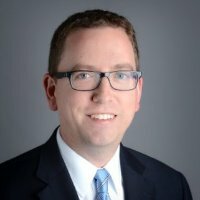 "We have made significant progress with care outcomes improvement over the last six years, and we now believe we can take our efforts to the next level by leveraging the experience and know-how of both organizations and our shared history of innovation and transformation," Wheeler said in announcing the deal.